All Villages Of Ventana (69-1 homes currently listed for sale in Tucson as of 04/23/2019 are shown below. You can change the search criteria at any time by pressing the 'Change Search' button below. "Highly sought-after Catalina Foothills area! 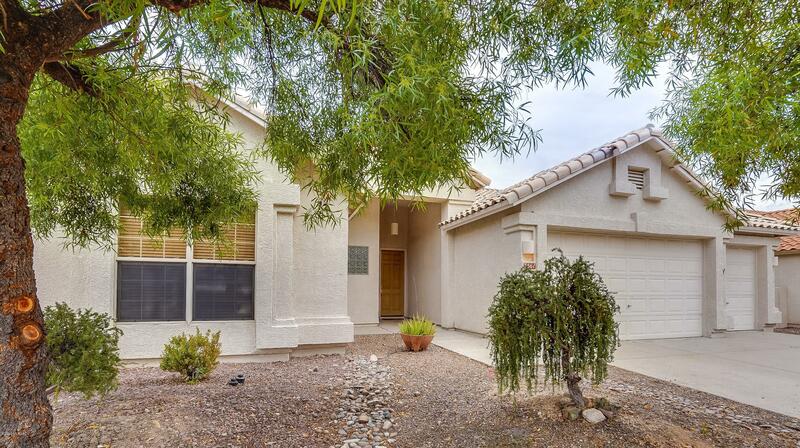 Located near Ventana Canyon Country Club & Sabino Canyon. Elegantly remodeled kitchen & baths with raised panel, staggered height cabinets, & granite counter tops for a beautifully cohesive home. Gourmet kitchen with double ovens & gas stovetop complemented by travertine basket weave backsplash. Formal living & dining including Great Room & entertaining options indoors or out. 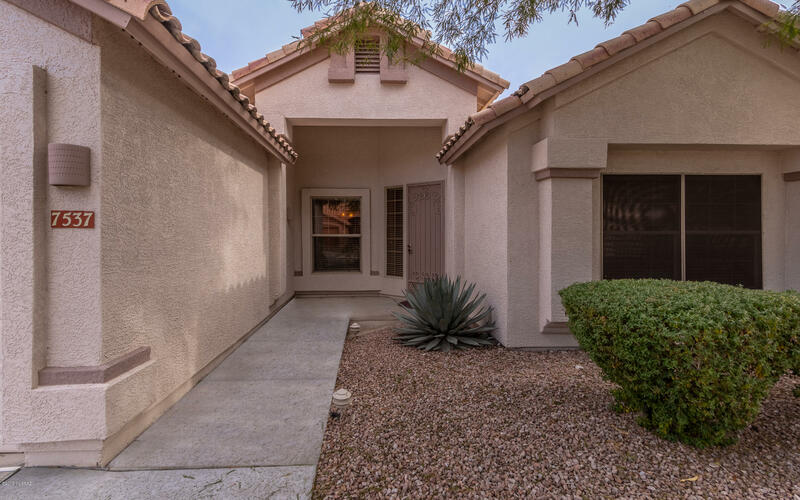 Inviting covered back patio with brick pavers, lush landscaping, a firepit "
"Walking distance to Sabino Canyon! Beautiful and spacious home. High ceilings throughout. Light and airy kitchen with white cabinets and tons of cabinets/storage. Kitchen adjacent to very large Family room w/gas fireplace for the cozy evenings. Mstr bath with separate tub and shower with nice sized walk-in closet. Guest bath even has two sinks...no fighting over space! Great private backyard w/orange tree, small grassy area and lots of space for gardening or simply hanging out in privacy. Enjoy "